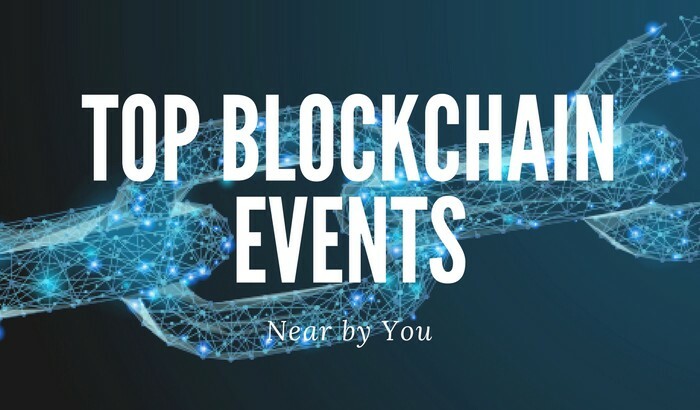 Looking for information about blockchain events for December 2018? With the expanding state of the cryptocurrency market and the growing desire for dominance, elite members from different countries meet during Blockchain events. The events bring people from all parts of the world under one roof so they can table the most compelling list of impactful opinions. The agendas are diverse and include networking, gathering new information, assembling the opinions, and solving problems. Elite members use the opportunity to discuss multiple topics for the sake of the audience. The areas covered include the trend of growth, visions, benefits, and drawbacks. There are multiple reasons of attending the events such as seeking knowledge, meeting, and mingling with the minds behind the currency technology, contributing directly to the structuring of the future, and witnessing the power of integrated mindsets. The exhibits are ideal opportunities that help recognize opportunities, learn new ways of increasing the assets and enhance the security details. The open events create a suitable atmosphere for members to learn from each other by challenging or combining opinions. Additionally, due to the transparency, investors can identify potential partners easily and strike deals. Starters, on the other hand, gather enough facts that aid in decision-making. 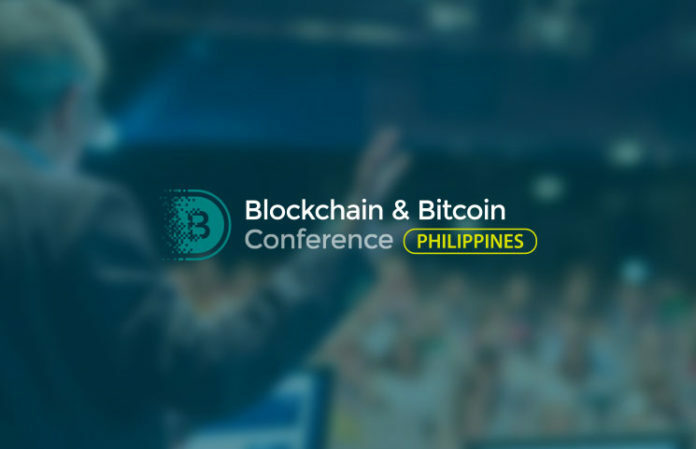 Philippines Blockchain and Bitcoin Conference will take place on December 6th at Holiday Inn & Suites Makati Palm Drive, Ayala Centre, Makati 1224. The agendas will include a discussion of Smart and Legal contracts and the implementation of the technology in the medical and financial sectors. Some of the points that will be tackled are the ability of the technology to revolutionize tax. That is, to simplify the procedures, automate the process, and ensure transparency. Others include the expansion of FinTech to Southeast Asia and implementation of FinTech in Asia. Security and governance are also on the list. 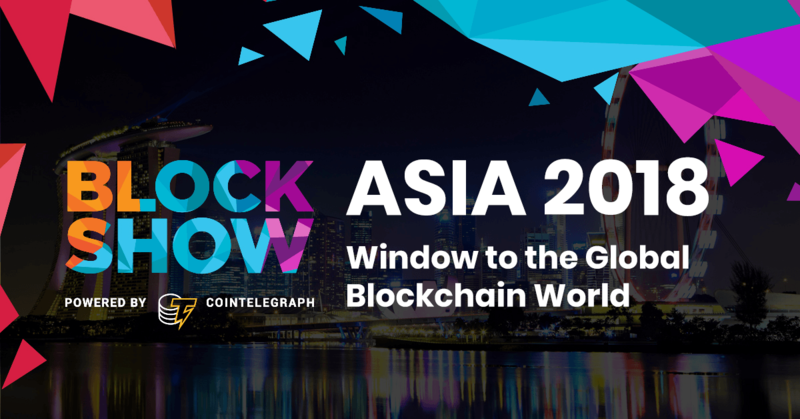 Block Show Asia is scheduled for 1st December in Singapore, Asia at Marina Bay Sands Convention Center on the 5th floor. The topics of the day will include the introduction and sustenance of technology into the world, the future of Blockchain Investments, and the effect of crypto and ecology in the sustenance of a green future. 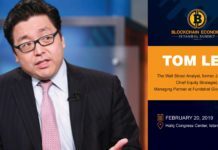 Elite members shall also discuss whether and how the technology can redeem Asian tigers, integration of artificial intelligence with Blockchain, possible risks following poor implementation, exploration of the present market, and forecasting the future. The issue of whether stagnation of Blockchain is peeping shall be discussed in length. Other panelists will also point out ways of creating a friendly society after introducing the concept of cryptocurrency and identifying whether it has been sufficiently implemented in all areas. Apart from enjoying the nature of different destinations, the effect of cohesiveness of minds convinces investors that the technology can touch every fiber in the universe. They are far-reaching and do not condone discrimination, which means starters and investors can secure slots and attend as many times as they desire. The openness of the exhibitions gives enthusiasts a chance to witness firsthand the impact of the technology. 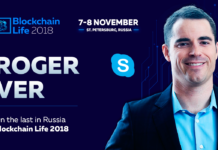 Bitcoin prophet Roger Ver will perform at the Blockchain Life 2018 forum.